I have been critical of Antonio Brown at times (hello Facebook Live at the wrong time) but there’s an awful lot to love about AB too. If you follow any of his social media accounts then you know he’s currently on a cross country bus trip sponsored by Nike. While his bus is decked out with every possible awesome thing you can imagine, I think Brown deserves some kudos here. He reports to Training Camp in less than two weeks and while many of his teammates are savoring their final days of freedom AB is not. He’s having some fun, don’t be mistaken about that, but not only is he tutoring young players and speaking to them but then at night, when he has every reason to shut it down, he’s training. This is what it takes to be great. This is separates the elite players from everyone else. 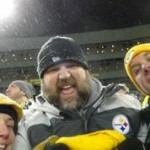 This is what the Steelers saw in him when they chose him over Mike Wallace. 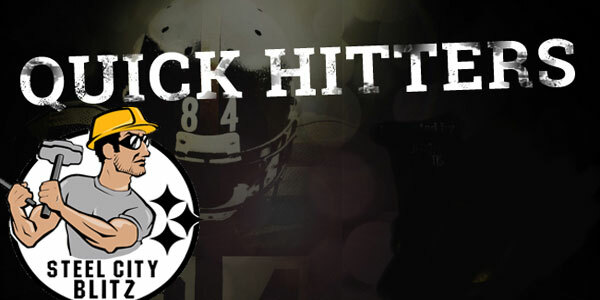 He’s not perfect, none of us are, but all Steelers’ Fans should recognize the commitment. AB truly is one of a kind. As expected, the Steelers did not take any of the five available players in the NFL Supplemental Draft yesterday. The top rated player, Sam Beal, went to the NY Giants in the third round. This means they forfeit their third rounder in next spring’s draft. 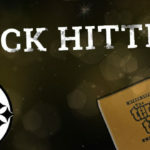 The Steel City Blitz Podcast presented by 26shirts.com/Pittsburgh records tonight. The latest on Le’Veon Bell plus a look at the wide receiver depth chart. We are now on Spotify as well! Tweet of the Day… One of the BEST follows on Twitter hits another home run. Our ‘expert’ World Cup panel here at SCB did not have either team in the final. This is why we should just stick to American Football. But we won’t. Ha! 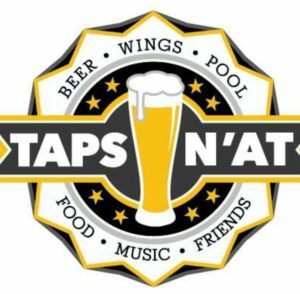 If you’re heading to Training Camp please consider stopping into our Training Camp and WPIAL sponsor Taps N’At for a cold brew and some good food! 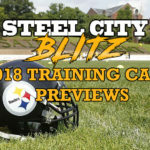 Ron Cook, love him or hate him, has a piece at the post-gazette.com that focuses on Pro Football Focus. Cook hits on a lot of things I’ve discussed about PFF but he misses the one major element of their grading. They do not know what each player’s assignment is on every play. Therefore it’s extremely difficult to ‘grade’ them. I think PFF does a lot of good things but the grading is flawed.